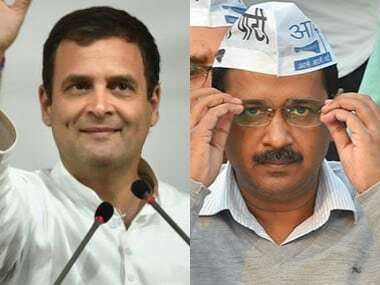 New Delhi: Amid uncertainty over its tie-up with the Congress, Aam Aadmi Party (AAP ) Delhi unit convener Gopal Rai on Tuesday alleged that Rahul Gandhi is "giving excuses" to avoid forming an alliance with his party for the 2019 Lok Sabha elections. "And if he is not interested, he must tell us directly like his other party leaders said that he is not interested in forming an alliance. Rahul ji is not even ready to hold a discussion on the same. He is not able to justify why Congress cannot form an alliance with the AAP. 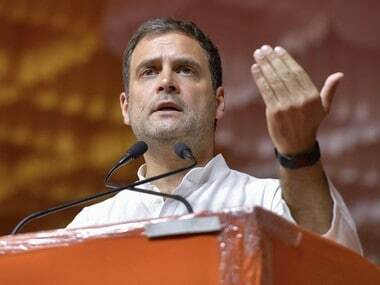 Congress is in confusion from the past three months," Rai added. 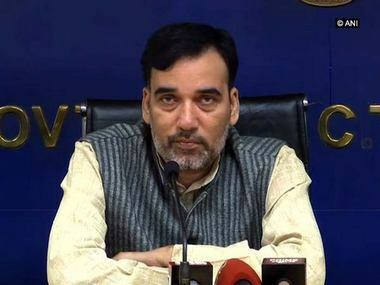 All seven parliamentary seats in Delhi will go to polls in a single phase on 12 May. Counting of votes will take place on 23 May.